The Official Magento Store app for the Android allows you to browse through a wide selection of products. In order to view all of them on your mobile you should enter your store’s URL and the app code, which is given in the Admin Panel. 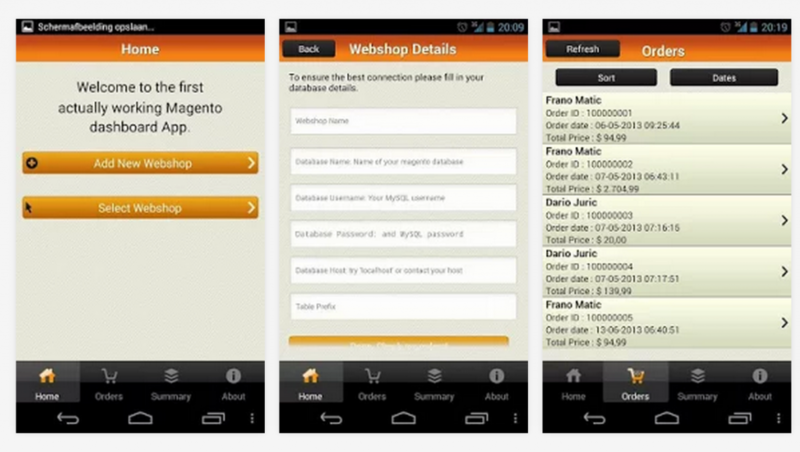 You can download Magento Store Mobile application here for free. 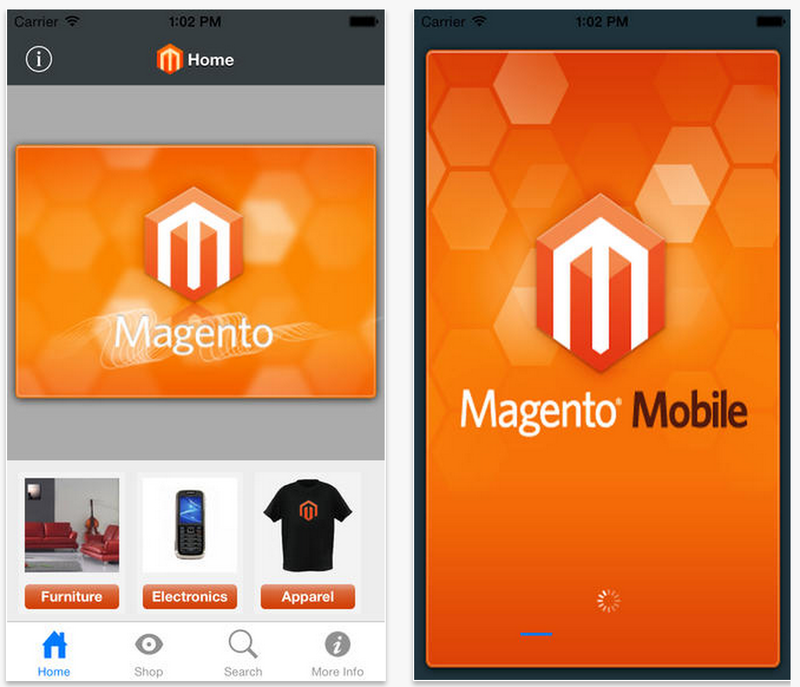 Magento Mobile Assistant provides you with the latest information from your e-commerce store. With the application you can get all the information about every single change in your Magento website. Furthermore, collaboration with the customers is also possible. Hit this link to download Magento Mobile Assistant. You can do it for free. 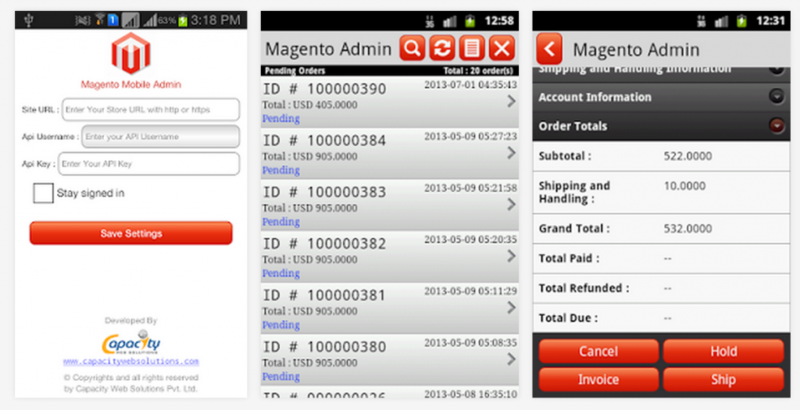 With Magento Sales Tracking you can track orders, sales and best sellers anytime and anywhere from your Android device. The application also shows you report on customers. With such features Magento Sales Tracking can be a good tool for improvement of your sales management. You can download this app for free here. By installing Magento Admin you will get a very easy and usefull tool developed to manage Store Orders from your Magento Site on your Android. The app is absolutely secure (Magento standard APIs are used for the connection between the store and the application) and you can get it here. With Magento Hub you get admin panel on your smartphone. By installing the app you can monitor the sales records and browse your store anywhere anytime. Hit this link to download Magento Hub. The application is free. 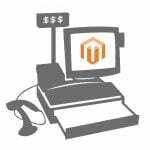 Meet Magento is another useful tool for your Magento store, designed for German speaking developers. The app is totally free and you can grab it here. Meet Magento is another kind of apps. 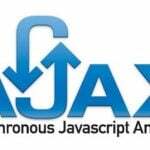 It is a special tool developed to improve Meet Magento conferences. 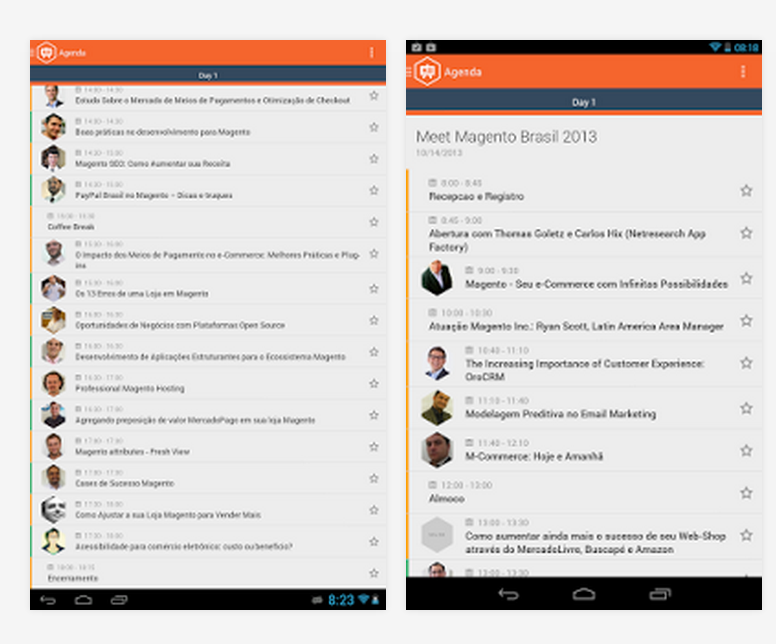 Download Meet Magento on your smartphone and you will find all the necessary information about the event. The application is absolutely free and you can grab it here. 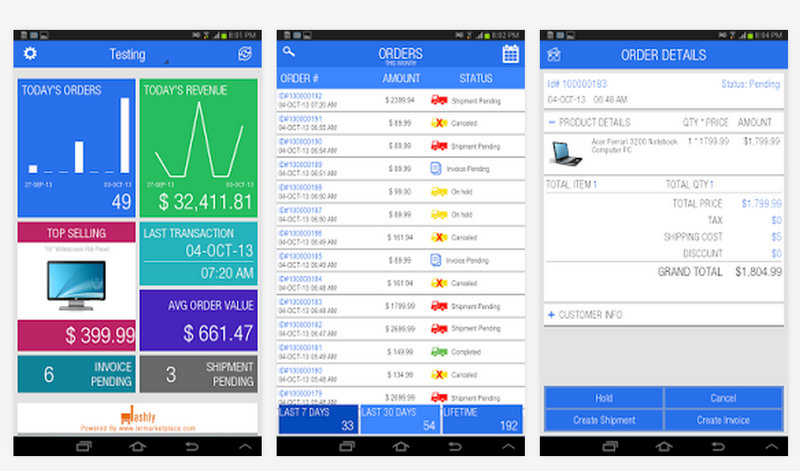 By installing Dashly on your Android you get Magento Dashboard and Admin on your smartphone or tablet. Application provides such information as Revenue, Sales, Invoice and Shipment. It is also possible to connect multiple number of e-commerce stores to Dashly. Hit this link to get the application from Google Play. 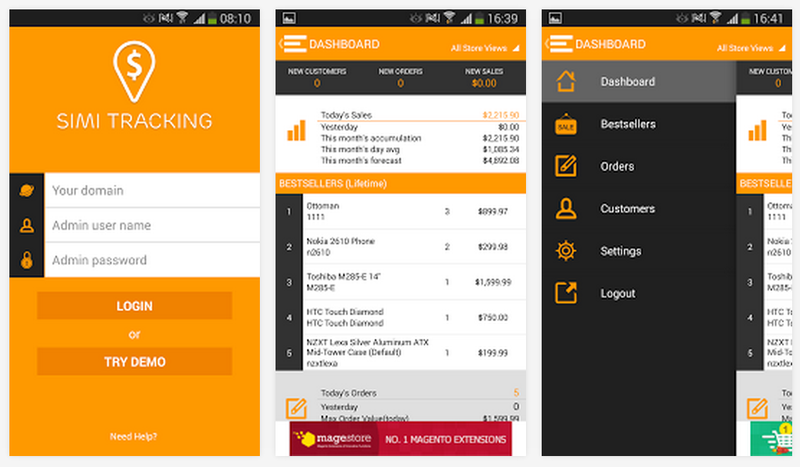 Get your regular Dashboard from your Magento store on any Android device with Magento Store Dashboard. 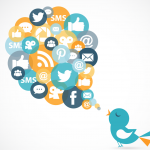 With this application you’ll get all the important information from your e-commerce website. 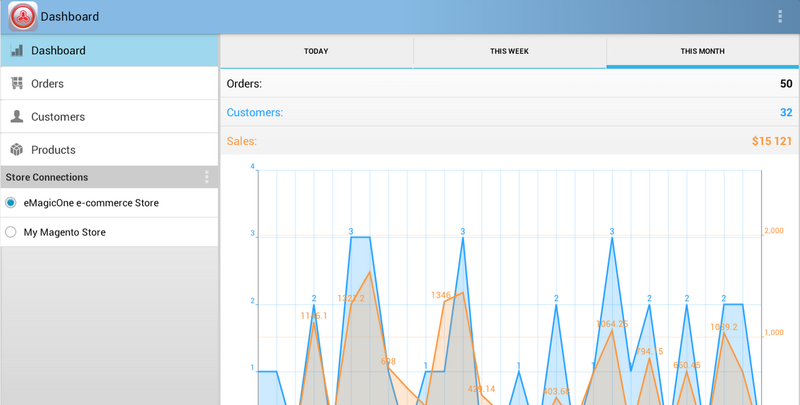 Magento Store Dashboard is absolutely free and you can get it here. 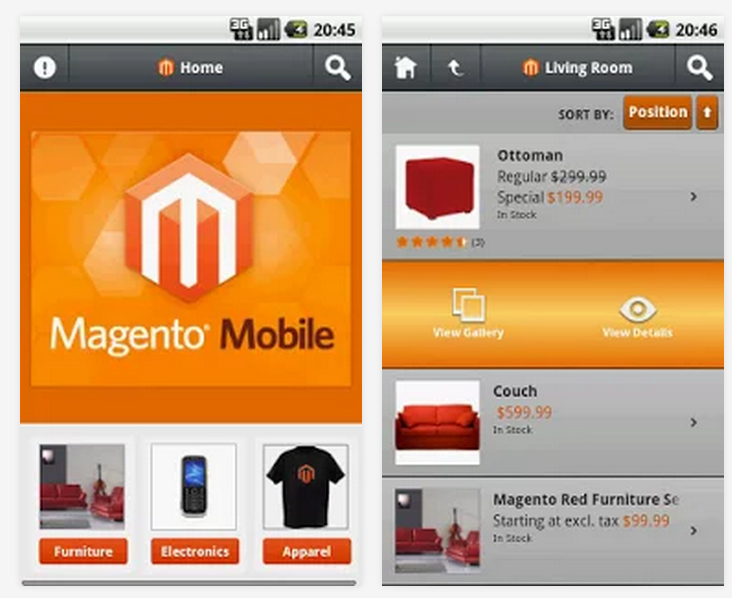 Magento Mobile Store is another powerful tool for Magento on Android. For more features and download link visit this page. The name of this application speaks for itself. If such tool is important for your Magento store, you can get it here. Magento CheatSheet is your source of all the necessary information about Magento. This app is designed specially for developers, so it can be useful only in case when you are going to change something. CheatSheet is absolutely free and you can download it from here. 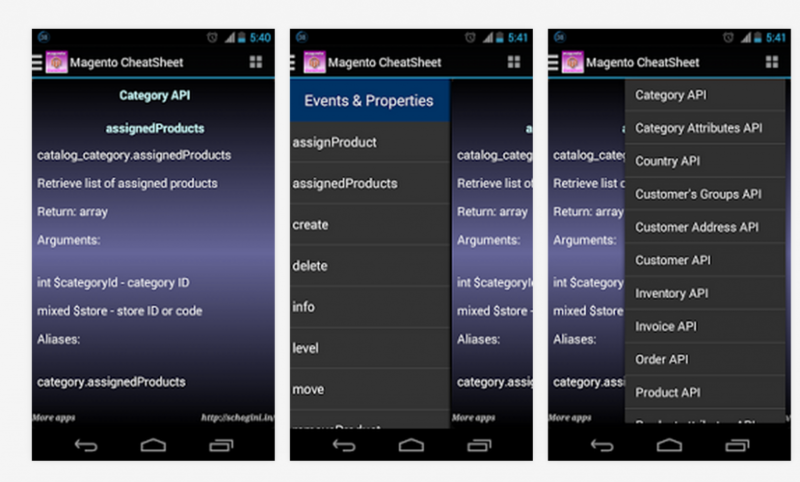 Magento Store Mobile is the same app as mentioned in The Best Android Apps for Magento part of the article. It is official, it is free and you can get it here. 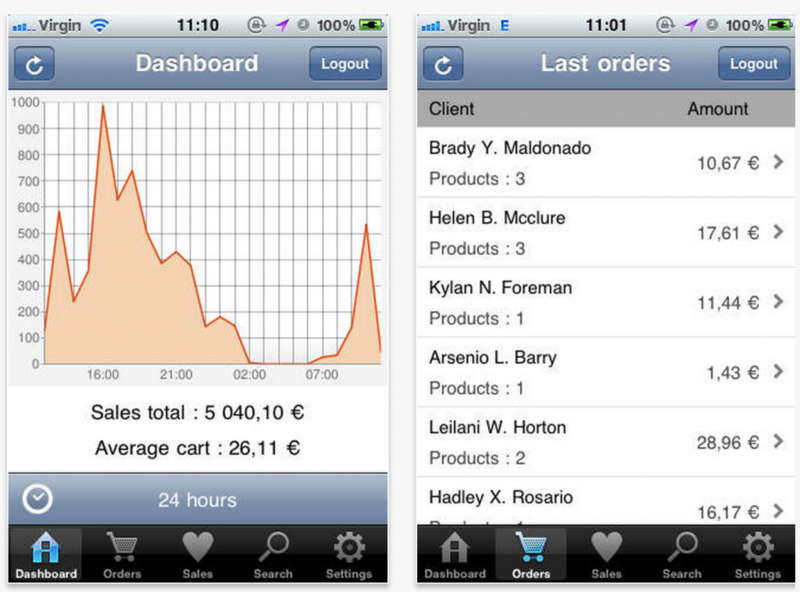 With Magento Mobile Dashboard you get all the key information about your Magento store on iPhone and iPad. 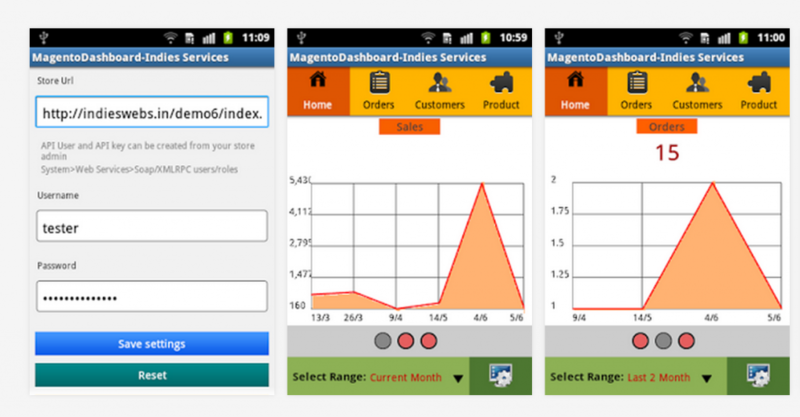 You can download Magento Mobile Dashboard here. 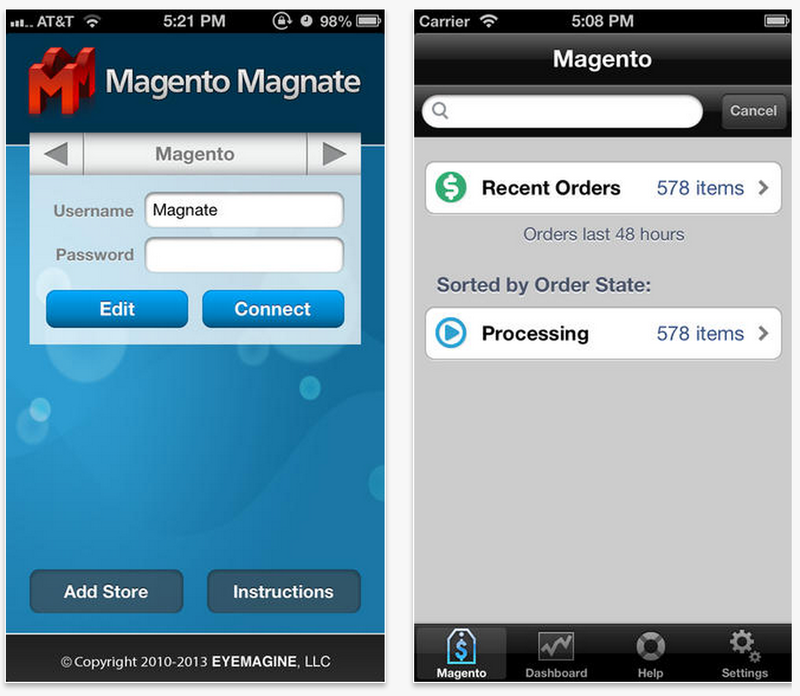 By installing this application you get all your Magento order details on your iOS devices. 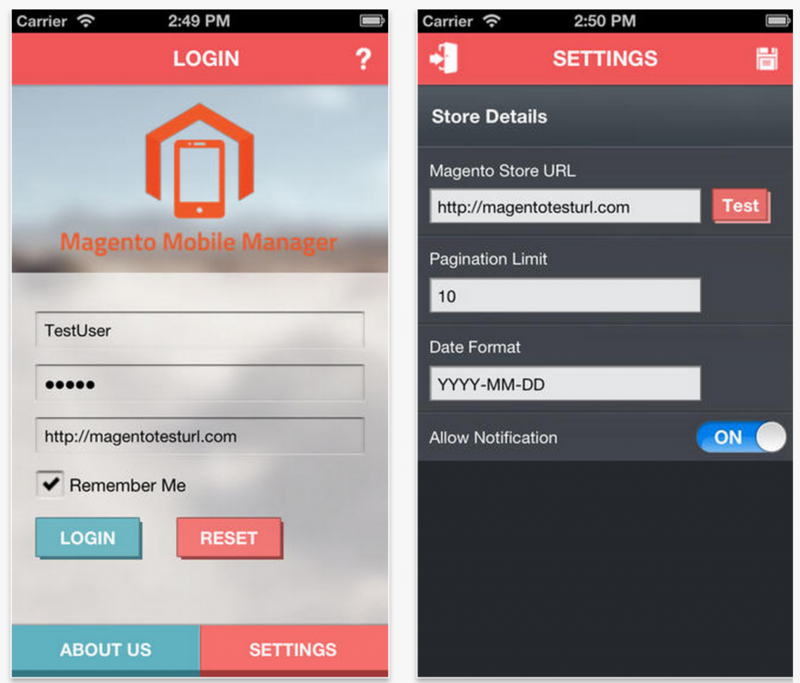 Magento Mobile Manager is absolutely free. Hit this link to get the app. 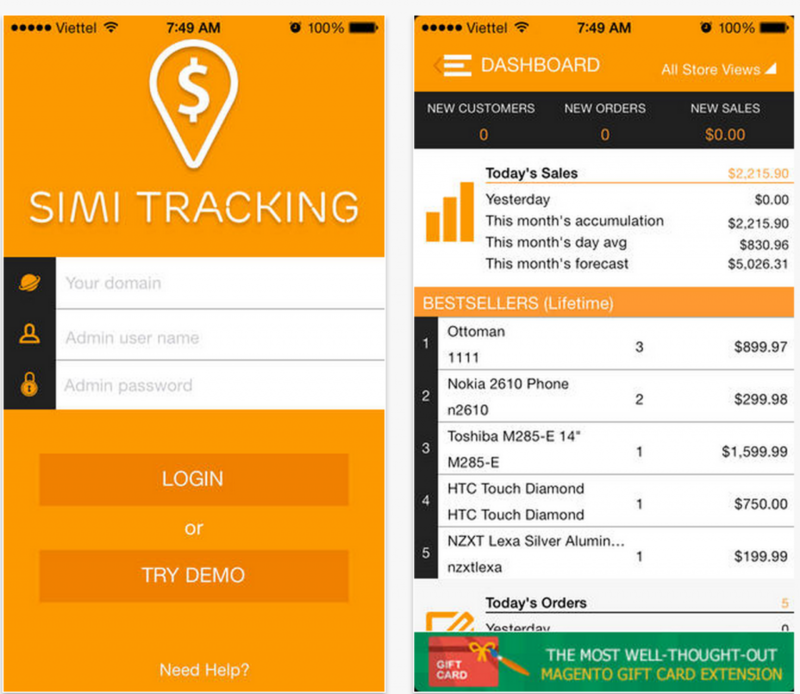 SimiTracking is a free native app which provides you with sales statistics with no data sharing requirements from the third party. The app is useful, secure and free, you can download it here. With Magento Magnate Pro you can create invoices and shipments, view orders and perform some other actions for your e-commerce store from iPhone or iPad. You can grab the application here. To get the Lite version hit this link.